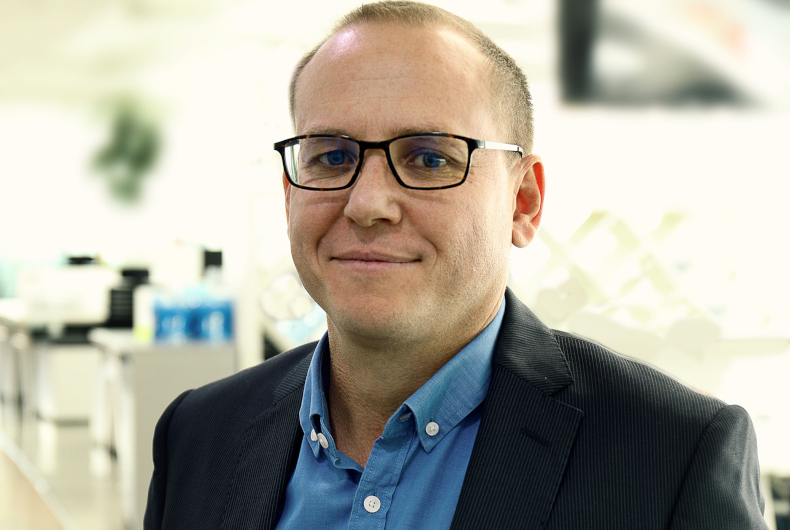 MCN Mediabrands has appointed Lee Boden as the new Regional Managing Director for Initiative MENA. The appointment, that fills in the gap after Ramzy Abouchacra’s exit earlier this month, is with immediate effect. “Over the past two years Initiative has been evolving its offering with a greater focus on driving consumer interactions and delivering client business growth. As Initiative accelerates its transformation journey, Lee presented a natural choice to lead these efforts,” commented Shadi Kandil, CEO of MCN Mediabrands. Mr Boden brings over 17 years of experience in media and advertising. After completing a Bachelor of Ecommerce degree from the University of Queensland in Australia, he started his career in London, working for digital and technology agencies, before moving to MediaCom. He took on a Regional Director role at MediaCom Singapore leading ecommerce and search, then later founded Kudos Content – a content marketing agency. “Lee has a proven track record not just at developing outstanding media strategies, but as well having a positive impact on clients’ business outcomes. In this ever-evolving media environment, his background in digital and content, his strong strategic skills, and his grasp of commercial success will go a long way in taking Initiative to a leading role in the region,” Mr Kandil added. “Initiative has undertaken a successful internal transformation over the past two years led by our Global CEO, Mat Baxter. It’s now time to bring the power and benefit of that transformation to our clients here in the MENA region. As always, we remain absolutely committed to finding new ways to unlock immediate value and competitive advantage for our clients,” Mr Boden added. Next Post: To Connect Or Not To Connect, Is It Even An Option?